Estate Planning is about knowledge and choice—protecting your ability to make choices throughout your life and caring for loved ones or supporting causes after you die. These are perilous times we live in with divorce, lawsuits, and bankruptcy on the rise. Good planning starts with protecting your assets and investments during your earning years and supports you during your retirement. 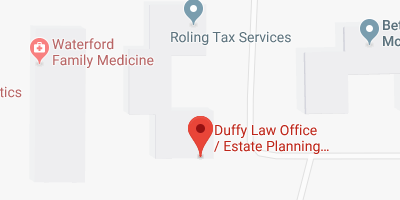 Proper Estate Planning helps keep you out of court while you are alive. Traditional Estate Planning includes planning for final expenses, payment of outstanding debt, anticipation of taxes, and distributing any money left over as inheritances. 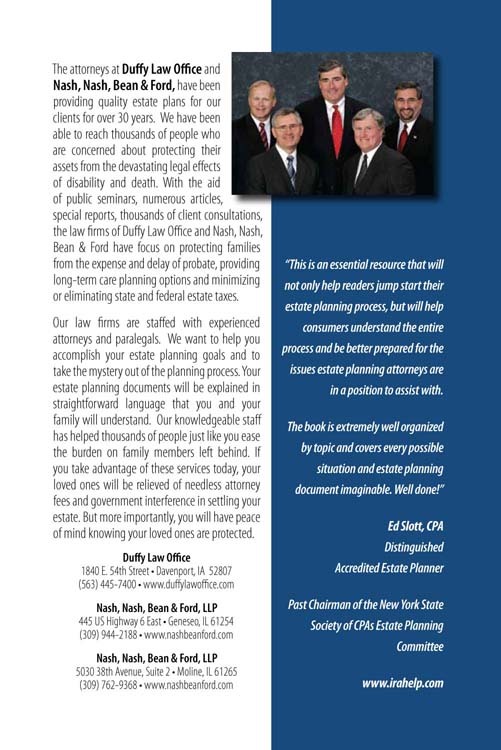 Modern Estate Planning should anticipate differences in state laws, changing tax laws, failing pension plans, company downsizing, and unpredictable economic and investment trends. 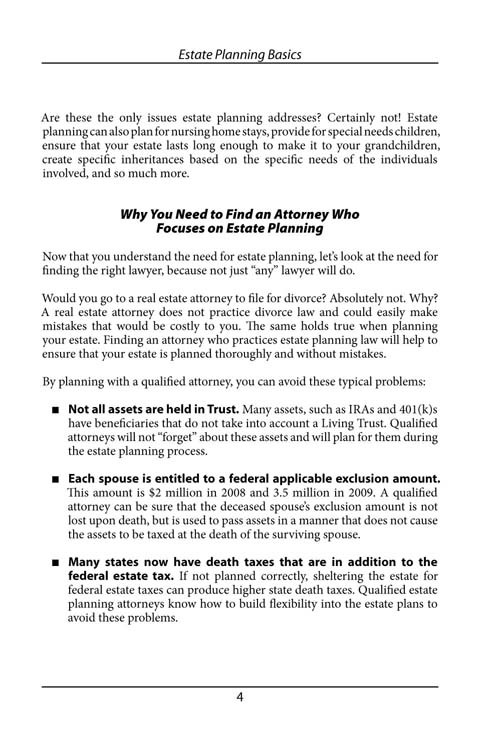 Sophisticated Estate Planning includes strategies to lessen your tax burden and lower or eliminate estate taxes. Legacy Estate Planning involves your life experiences, your insights and wisdom. It preserves not just your assets, but also your values. 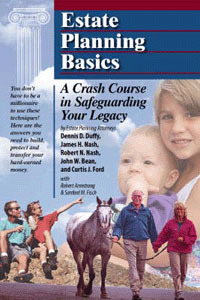 This book is written in a practical, easy-to-follow topical format in four sections. 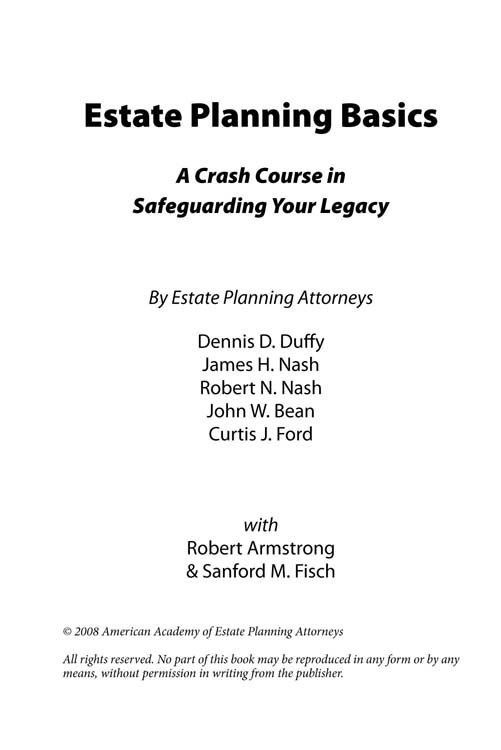 The First Section defines Estate Planning, explains joint tenancy, incapacity, guardianship, powers of attorney, Probate and even sets forth common documents in an Estate Planning Portfolio. 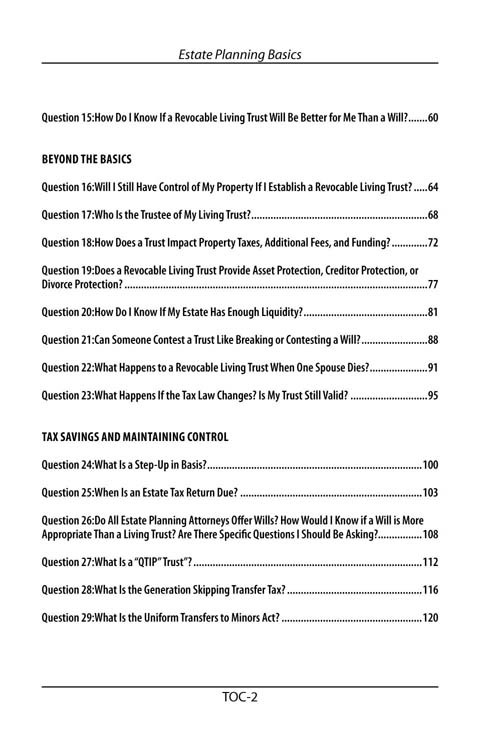 The Second Section is all about Living Trusts. 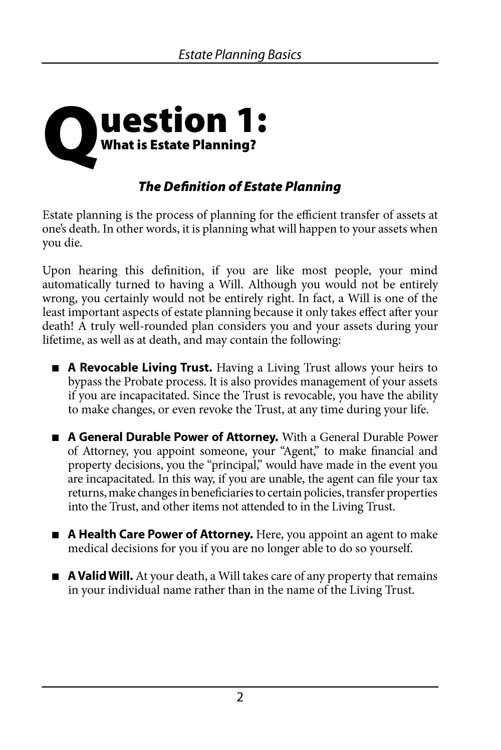 It explains how they work, their benefits and limitations, and compares them to Will-based Estate Plans. 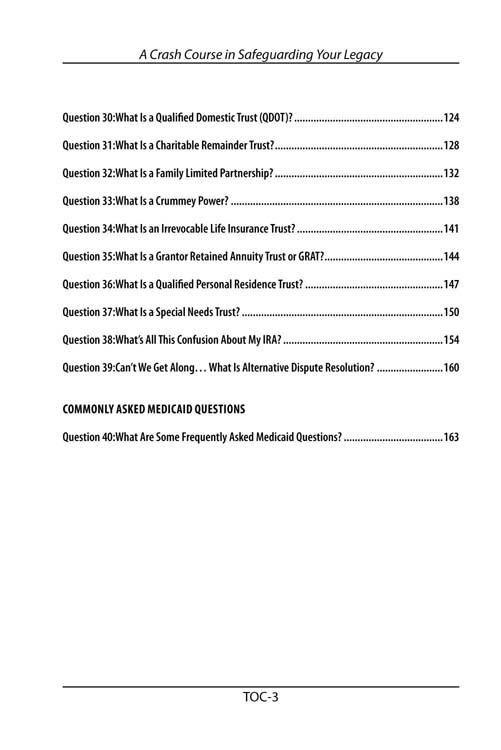 There are also chapters on Asset Protection and Trust Administration. 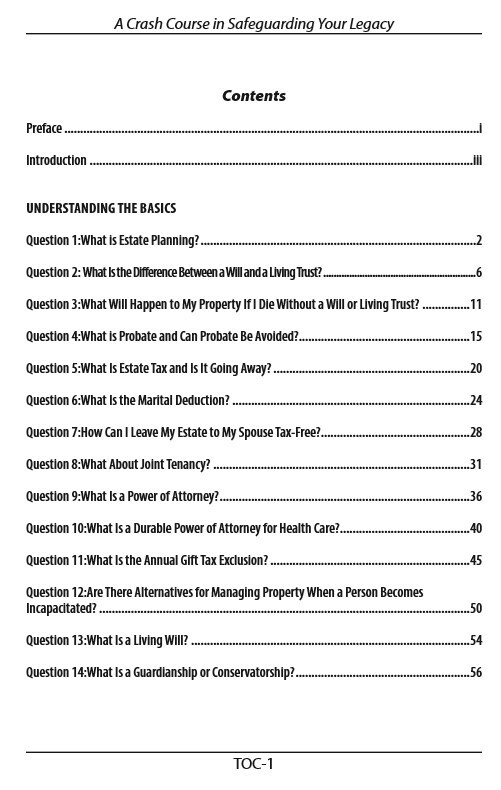 The Third Section covers tax matters from the estate tax to the generation skipping transfer tax, from the step-up in tax basis to the taxation of retirement plans, and from giving all assets to a spouse to using “A-B” tax planning trusts. There is also a chapter on the annual gift exclusion. The Fourth Section is about more advanced strategies. 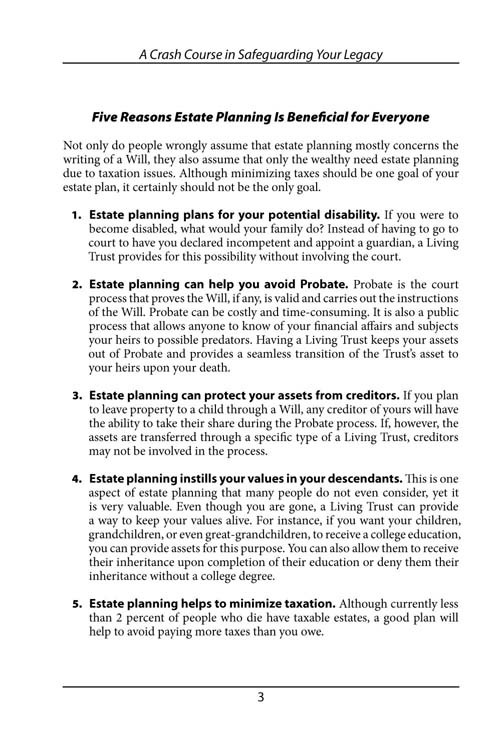 These strategies should be used as a part of a whole integrated Estate Plan rather than to presume that one such strategy could solve all Estate Planning Goals. There are chapters on Special Needs Trusts, Family Limited Partnerships, Charitable Trusts, Life Insurance Trusts, Funeral Trusts, and ways to Freeze and Squeeze Estates.